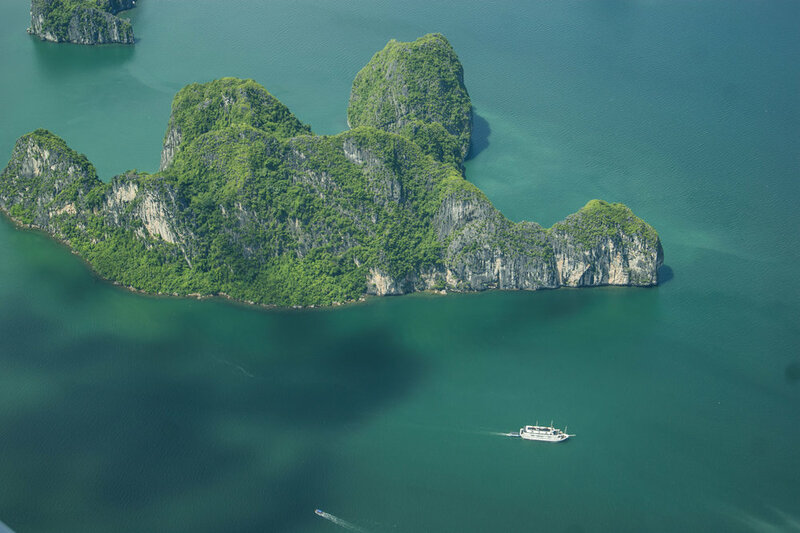 Embark on a high-flying, once-in-a-lifetime journey that provides guests with the ultimate Halong Bay experience. Fly to Halong on a seaplane, from which guests can see the incredible bay from a very unique perspective, before touching down right on the bay’s crystal water, an exhilarating experience. Then head to Tuan Chau Island to board your L’Azalée Cruise and explore the stunning limestone karst scenery up-close. Guests will also be able to learn about Halong’s local culture and participate in exciting onboard and off-board activities, allowing visitors to gain deep insight into the iconic UNESCO World Heritage Site. This combination tour provides a comprehensive first-class experience, and also shortens the travel time to Halong from 3.5 hours by road to just 45 minutes. Anyone who takes advantage of this offer will surely leave with memories to last a lifetime.